UTS Key Technology Partner Beijing Institute of Technology is adopting an authentic, practical learning experience program developed by recent UTS Teaching and Learning Award recipient Dr Jurgen Schulte of the Science and Mathematics Education Research and Innovation Team (SciMERIT) at the UTS School of Mathematical and Physical Sciences (MaPS). 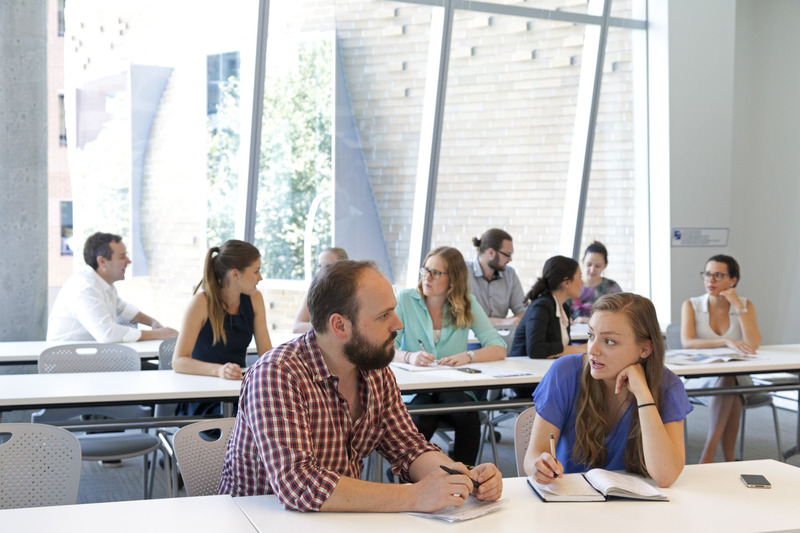 The program was developed for the first year subject Physical Modelling, a large class and core subject for FEIT students, taught within the Faculty of Science. This was done in close collaboration with industry (CHOICE). This has been a pioneering endeavour for a first year subject at UTS to have industry directly involved in the curriculum development and the reshaping of a practical program to meet authentic industry practices. I joined forces with engineering heads at CHOICE to create an authentic learning experience for first year engineering students at UTS (video at the end of this post). 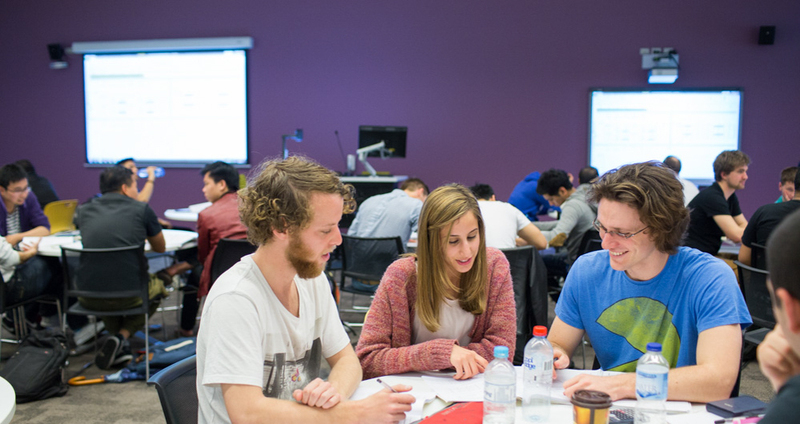 We wanted to change our traditional physics laboratory program into a learning experience where our engineering students from their very first day at UTS will be engaged in activities that they’ll be experiencing in real careers – planning, testing and designing towards a target. Something they can relate to, while actually learning the physics and engineering skills that they are expected to learn. With the opportunity of UTS Learning2014 we identified an industry engaged in activities and practices ideally suited for the skills and graduate attributes we wanted to develop in our first year students. Most importantly, an industry prepared to be actively engaged in the curriculum development of a new practical program and the oversight of its implementation. CHOICE emerged as the ideal partner. The new practical program is well received by students. Aren’t practicals meant to be authentic in the first place? What I and my industry partners mean by authentic tasks are activities that graduates would actually experience in an existing workplace. Not an activity that an academic who has never worked in industry thinks is happening in a workplace today. So, in the case of Physical Modelling we asked students to take on the role of a testing engineer commissioned for a fee ($2,500) by an external agent for a particular task. Small teams of testing engineers have to design their own experiments, plan and perform its execution and formally report back to the external agent. Their work has to be professional and worth its value. Since students design the execution of their commissioned task by themselves, there are as many experimental designs as there are small teams in this subject. How did this program attract international attention? 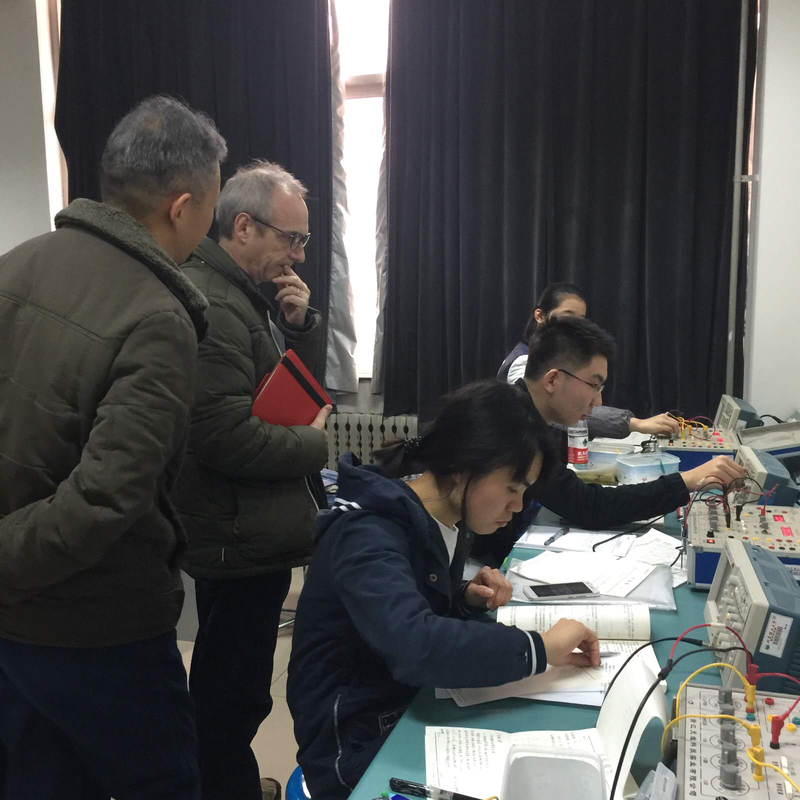 Evaluation of a current first year physics practical for engineering students at Beijing Institute of Technology. After some iterations of refining and evaluation, the practical program evolved into a well-honed, transferable authentic learning experience. 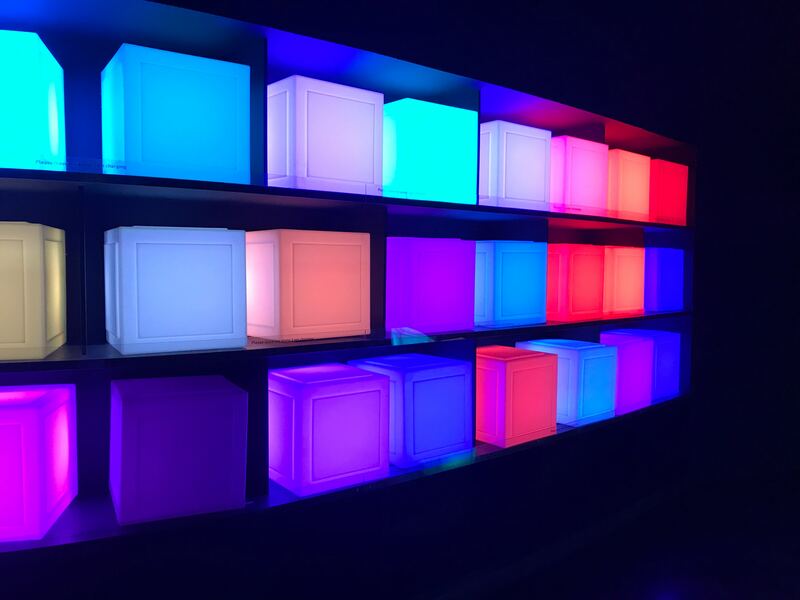 With UTS learning.futures and the UTS Key Technology Partnership program, the Physical Modelling laboratory program quickly attracting international attention. In a learning and teaching research collaboration with Beijing Institute of Technology (BIT) under the BIT/UTS Key Technology Partnership program, academics and senior management at BIT learned about authentic teaching and learning practices at UTS and were impressed with the maturity of our approaches. Perfectly in line with their strategic goal in learning and teaching, BIT decided to adopt the Physical Modelling practical program for their 3,000+ first year engineering students. Since my BIT-KTP supported visit at the end of 2016, major effort was put in place to prepare a large authentic “Physical Modelling” pilot with the aim to fully embed the program into the current practical program at BIT. I am on a visit at BIT this October to accompany the launch of the pilot. This 3 minute video has been recorded during one single laboratory class at UTS. It shows small teams of ‘testing engineers’ working on an authentic task, each working on a different experimental objective, with different experimental designs and following their own, unique measuring processes. Dr Jurgen Schulte is a Senior Lecturer in the Science and Mathematics Education Research and Innovation Team (SciMERIT) at the UTS School of Mathematical and Physical Sciences, Distinguished Visiting Scholar at Beijing Institute of Technology (P.R. China) and recipient of the Australian Award for University Teaching ‘Citation for Outstanding Contributions to Student Learning’.